No. 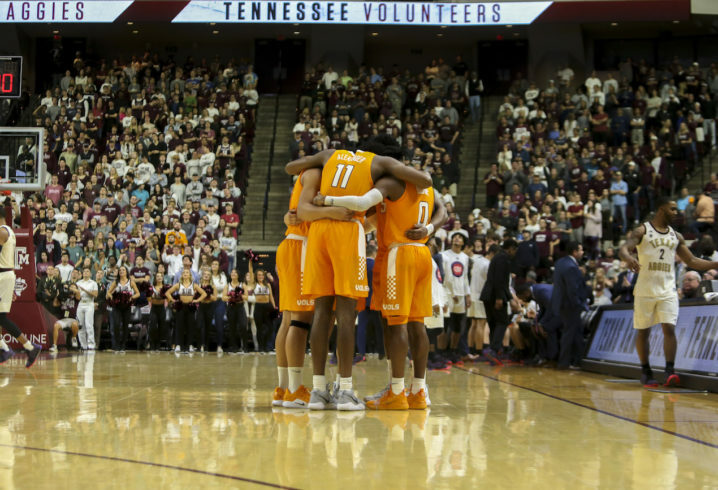 1 Tennessee defeated Texas A&M 93-76 Saturday night, and the Vols flexed their muscles in the conference showdown. The Aggies made a respectable 12 threes compared to Tennessee’s nine, but the Vols shot an impressive 64.5 percent from the field. Tennessee won’t lose many — if any — games shooting that high of a percentage. Grant Williams scored a game-high 22 points, while Lamonte Turner and Jordan Bone scored 19 points and 18 points respectively. Bone finished a perfect 8-for-8 from the field. Jordan Bowden came off the bench to score 16. Texas A&M was led by Wendell Mitchell, who scored 18 points. 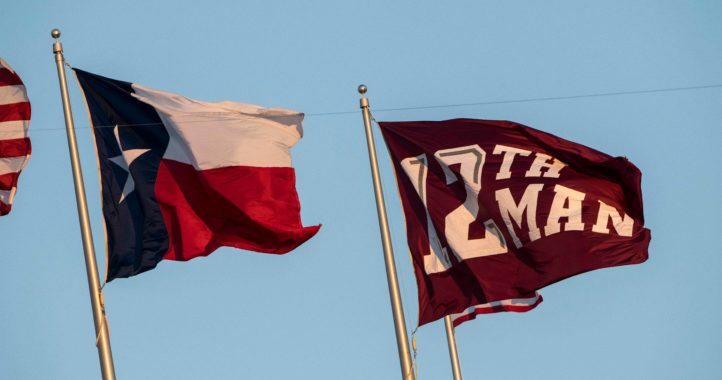 Momentum continues to build at Texas A&M in Jimbo Fisher's second spring camp. 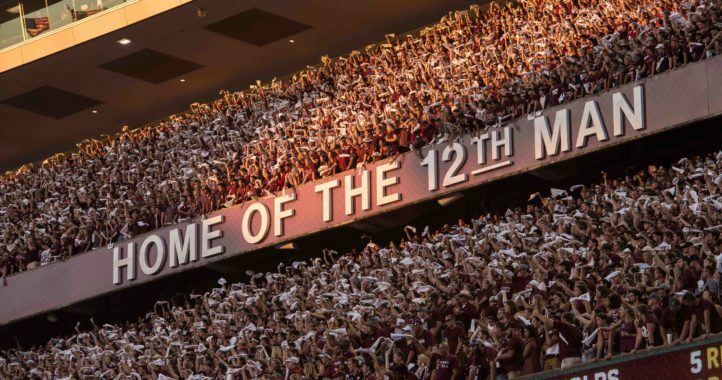 As a TN fan, Aggies looked good and stayed within reach of TN until on up in the 2nd half. Time for Kennedy to get “promoted”.